Todays post is the second installment of the #Bloggersdoitbetter challenge. This challenge is all about how bloggers do bargains better. As a big fan of budget makeup I thought I'd take the chance to show some of my all time favourite budget beauty finds. Some of these are a lot of bloggers holy grail products and if you don't have any of them I'd definitely recommend you give them a go! 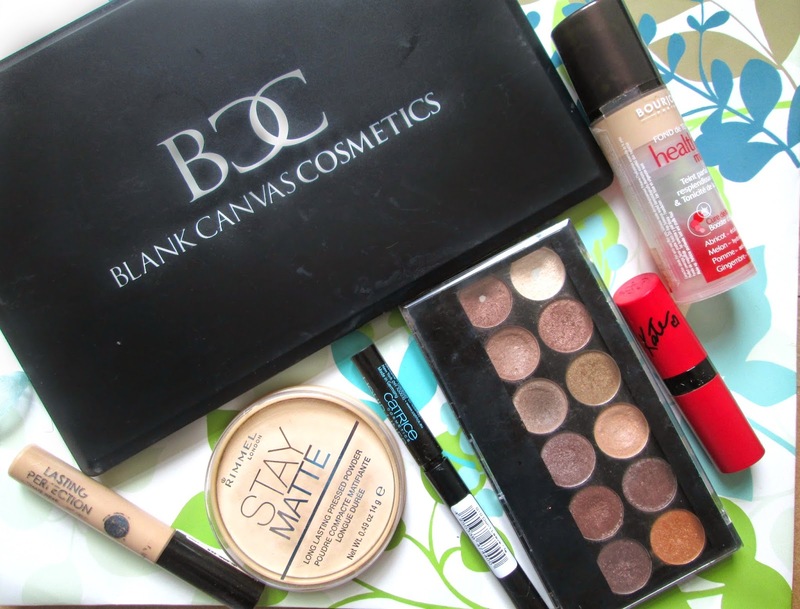 I've listed my top 7 budget products are all of them cost less than €15! Hope you enjoy. A cult budget buy which gives lovely coverage and nice radiant look! It's packed with skin loving ingredients to hydrate the skin while you have it on. So not only is it good but it also smells divine. If you don't own this, then you don't know what you're missing out on. 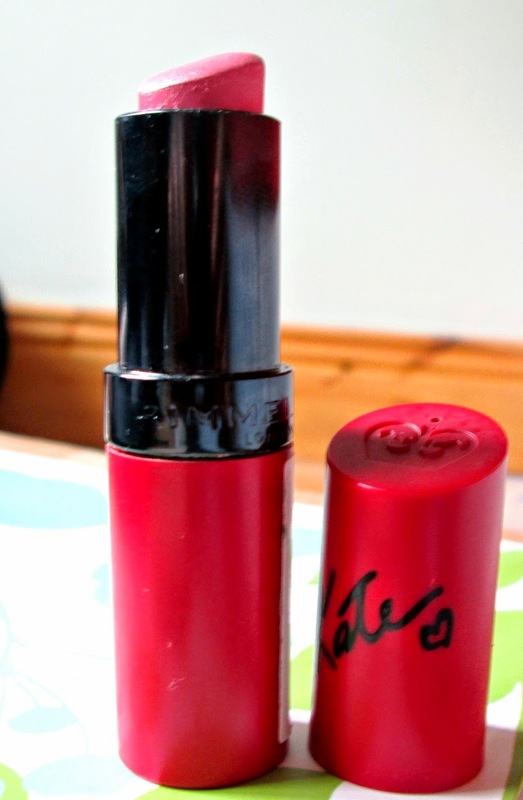 This beauty favourite is only €5.15 and if you don't have it, go buy it now. Trust me. Nothing seems to top it for coverage and lasting time. 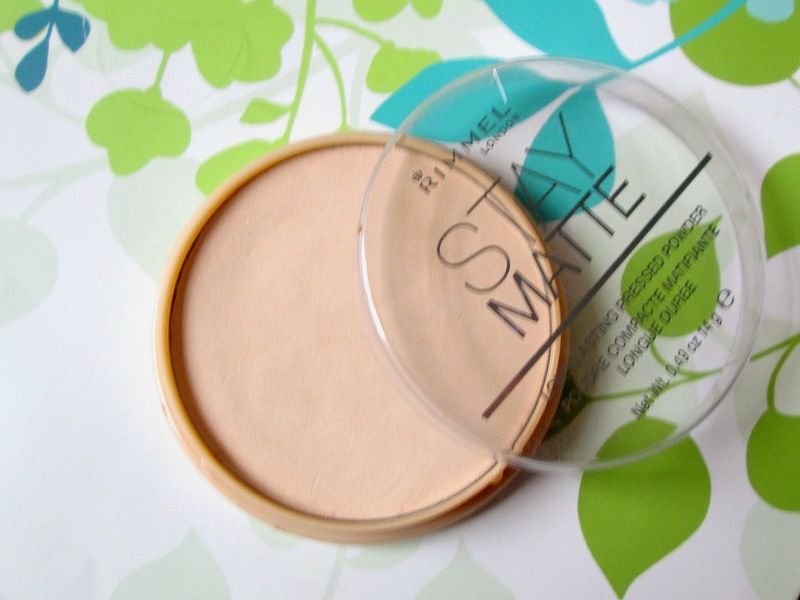 This powder is a hard worker, it does exactly what's expected of it - sets foundation and keeps shine at bay. This is my go to powder, just swirl a large brush into the powder and dust lightly over the face. This was the first product I ever purchased from MUA and it's my absolute favourite. You can tell from the picture just how well used it is! These 12 neutral shades shimmer and matte shades are pigmented, soft and long wearing and perfect for every day looks ranging from natural to full on smokey eye. The Kate Moss lipstick range for Rimmel have far surpassed my expectations, especially shade 101, a powdery baby pink that really suits pale skin. 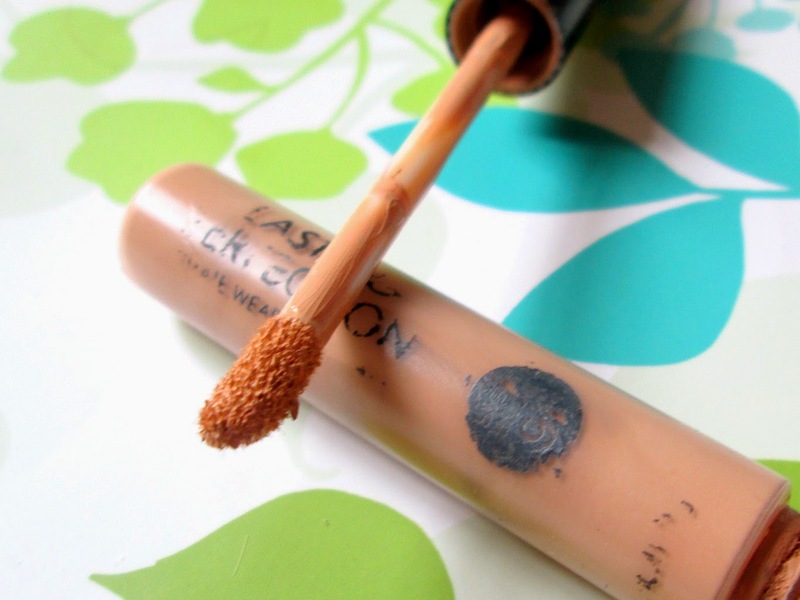 It has a wonderful smell, nice creamy texture, great pigmentation and incredible lasting time. This Irish brand is great quality and extremely affordable. 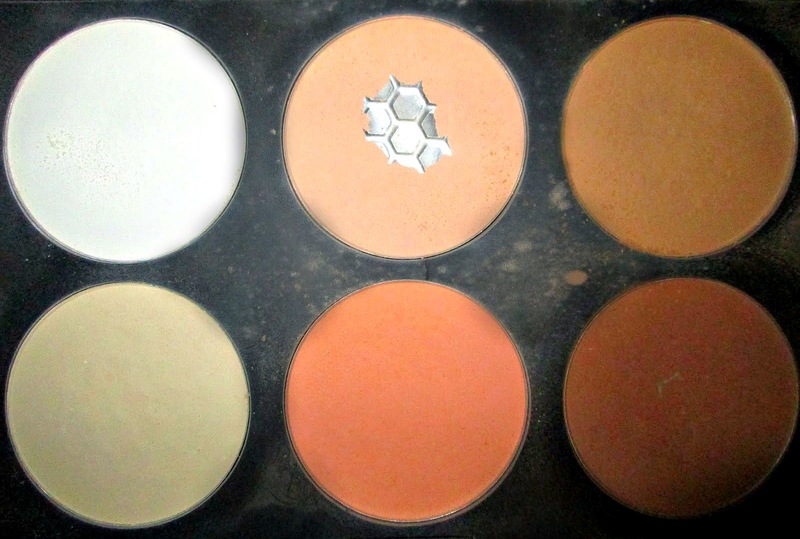 This palette is brilliant for highlighting and contouring. The colours are amazing, great pigmentation and with two different shades for conoturing it suits a range of skin tones. You can read my review of this palette here. 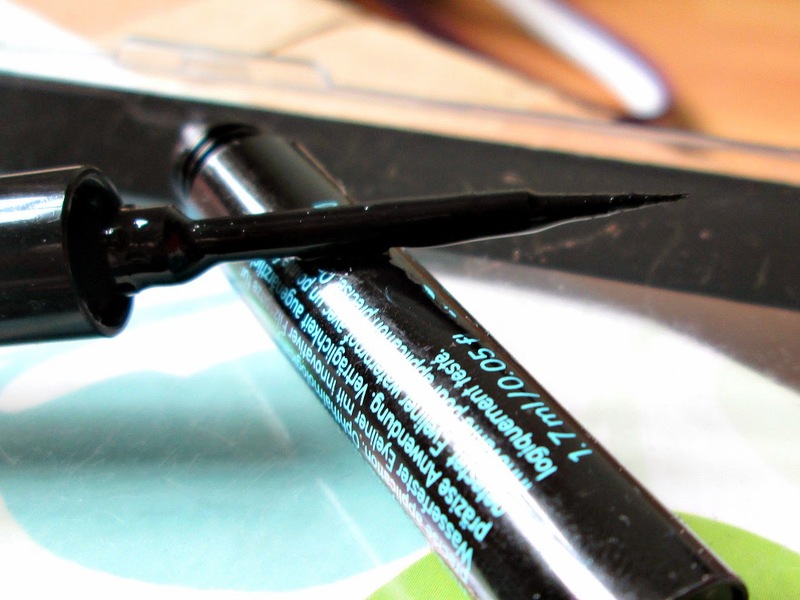 This liquid liner is super easy to use, has good pigmentation and stays put for ages. It can take a while to dry though, but for less than €5 I guess you can't complain too much. It also helps to make the flick much easier with its precision tip. So there you have some of my favourite budget finds. Is there any I'm forgetting? 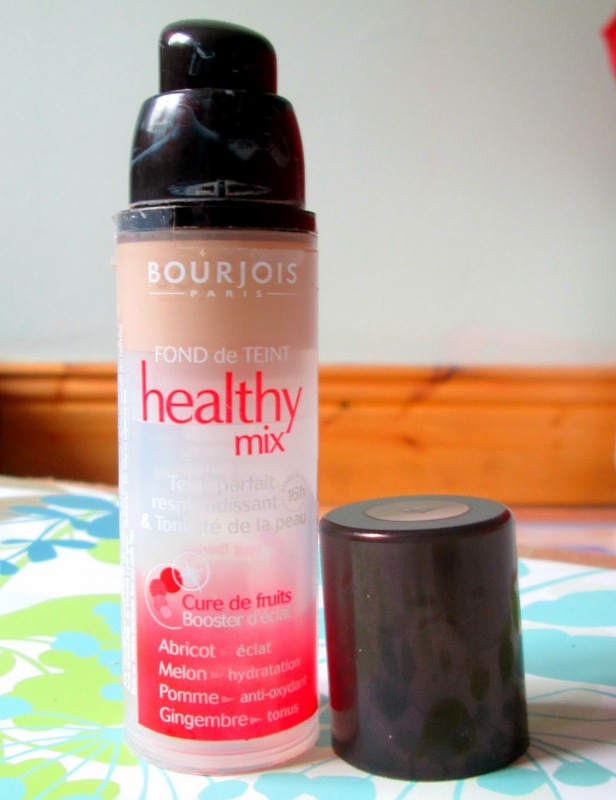 I love the healthy mix foundation, I've only recently started using a different foundation. How much are the MUA eyeshadow palettes here in Ireland? I usually get all my MUA purchases when I'm in England because we don't have a Superdrug in Cork and apparently I'm there more than I am any of the counties in Ireland that have one! 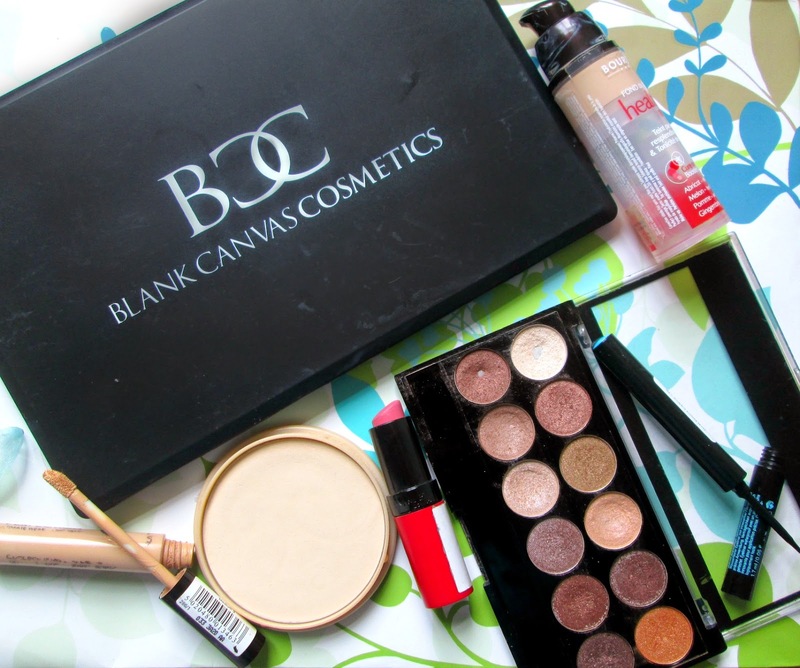 we've never heard of blank canvas cosmetics, we'll have to check them out though because that palette looks amazing!